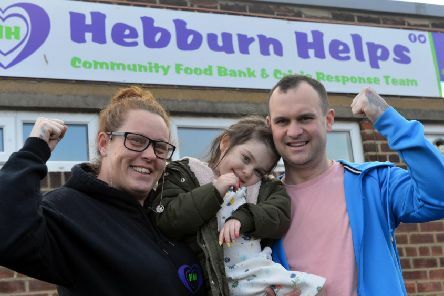 A little girl living with a serious brain condition could become the youngest person to complete the Yorkshire Three Peaks Challenge to raise cash for charity. 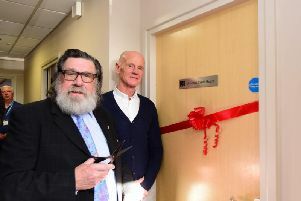 A TV star has challenged MPs to give up their salaries and homes in exchange for Universal Credit and a council house as he cut the ribbon to a foodbank extension. 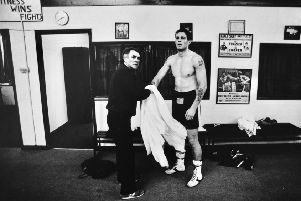 South Tyneside playwright Ed Waugh is aiming for a knockout success when he brings his comedy tear-jerker about the life of boxer Glenn McCrory to South Shields. 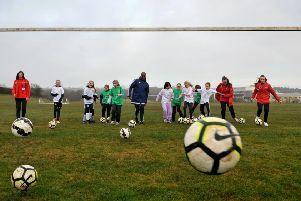 The first elite football academies for schoolgirls in the country are set to open in Peterlee and South Tyneside. A mum from Hartlepool killed in the Manchester terror attack is to be remembered when a firefighter takes to the road in her memory. 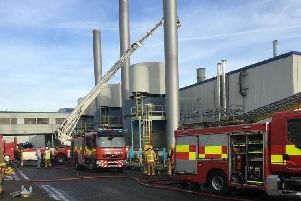 Sunderland's Nissan plant is now back up and running after a fire broke out at one of the units on the site. 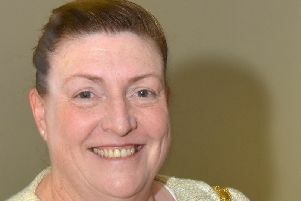 The former Mayor of Peterlee has launched an appeal for witnesses after she was injured in a hit and run which also left the current Mayor needing hospital treatment. 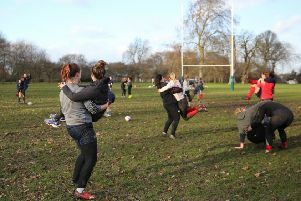 Women are being urged to unleash their inner warrior by taking up rugby this new year. A talented schoolboy snapped up by a prestigious performing arts school in London was on the brink of being forced to give up his studies due to lack of cash. 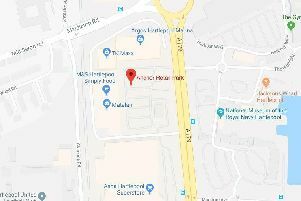 A two vehicle collision has led to traffic to build up near to a Hartlepool retail park. 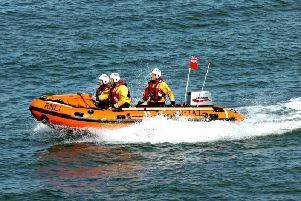 Volunteers came to the rescue of a yachtsman who needed first aid at sea. 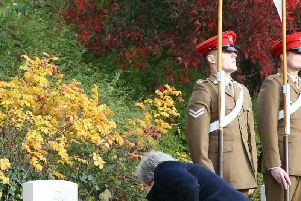 A wreath has been placed on the final resting place of a First World War hero believed to have been a barman in Hartlepool. 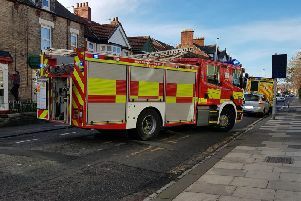 One person has been taken to hospital following a collision on a Hartlepool road. 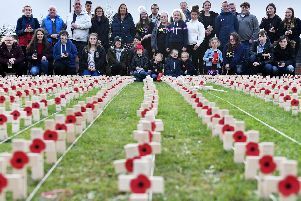 This is the first look at a commemorative display to honour Hartlepool’s fallen heroes of the First World War. Easington teenager Molly Scott is through to the next round of the X Factor. 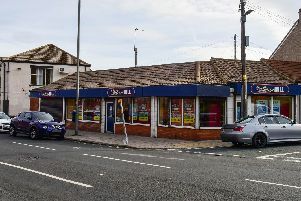 Police are appealing for information after a bookmaker's shop was robbed by a hammer-wielding raider. 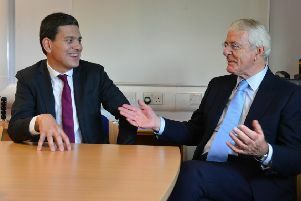 Former Prime Minister Sir John Major has spoken out against Brexit and says the North East economy needs more big investments like Nissan after the loss of its shipbuilding and mining industries. 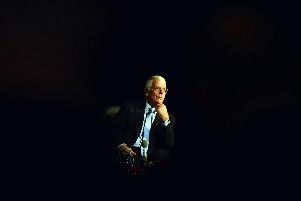 The man who was leading the country at the time the gates closed on the remaining mines in the North East, devastating workers and their families, has admitted in retrospect “he would have done things differently". 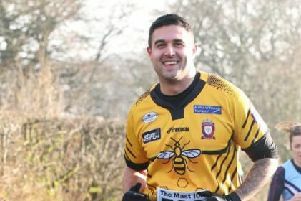 A highly-respected and much-loved cricketer who lost his battle with cancer has been remembered in a memorial game held in his honour. 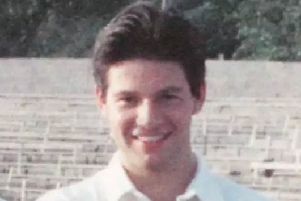 Ian Jackson was a firm favourite at Hartlepool Cricket Club where he played since the age of eight. 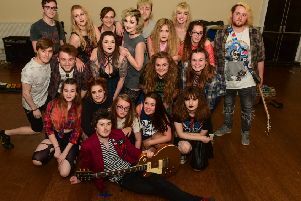 A musical theatre group are hoping to have their audience rocking in their seats when they showcase their first production.